If you liked this show, you should follow Gators and More. Your weekly Gator fix is here!! 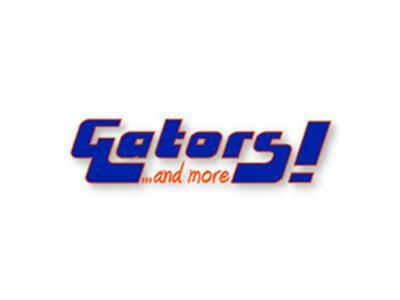 For fans of the University of Florida, we bring you sports talk from an "Orange and Blue Point of View"!! Tune in and take part as we discuss all the latest news straight out of Gainesville, FL and around the world of college football! !